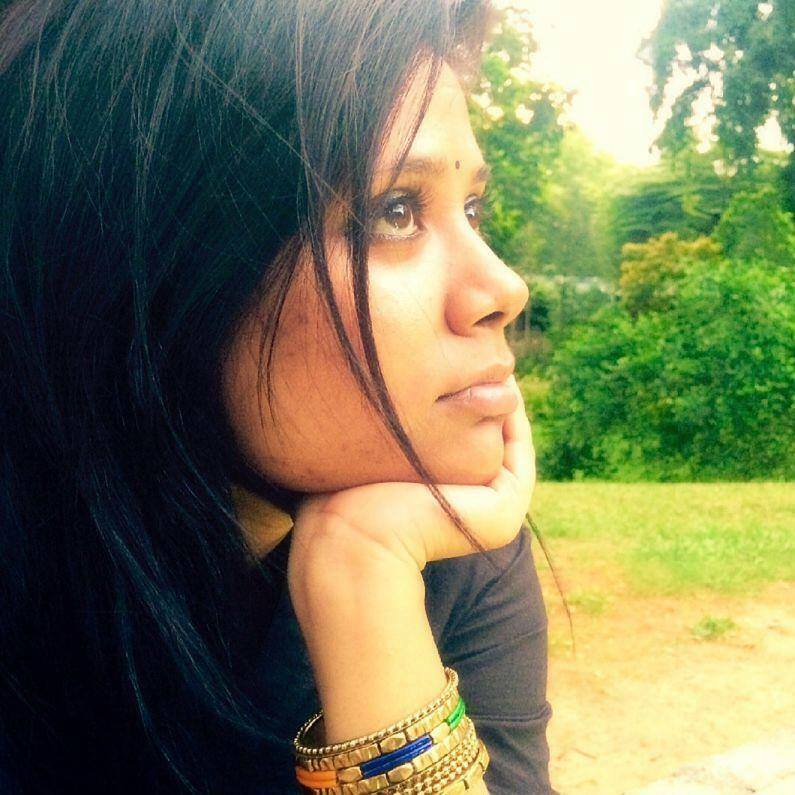 Investing time and effort into hiring a new employee is essential. Recruiters are constantly revisiting and revising their hiring strategies, looking for better sourcing channels, more stringent assessments, and automated workflows that ensure candidate engagement. However, despite all this effort, very little thought actually goes into candidate screening. The truth is that bad hires cost you time, money, and effort. Running background checks on candidates helps you maintain safe, compliant, and inclusive hiring practices. Therefore, screening candidates is a necessary evil. The good news is that if you’re thinking about making an offer, Zoho Recruit’s Checkr integration makes running background checks fast and easy. Checkr, is a leading provider of background screening software for employers in the United States, and has proven that it returns background checks 35 percent faster, as compared to industry standards. This ensures that your candidate screening reports reach you sooner, and you can hire faster. Checkr also complies with the Fair Credit Reporting Act (FCRA), Equal Employment Opportunity Commission (EEOC), and state regulations. Checkr’s consent process is mobile friendly, letting candidates submit their information for screening at their convenience. 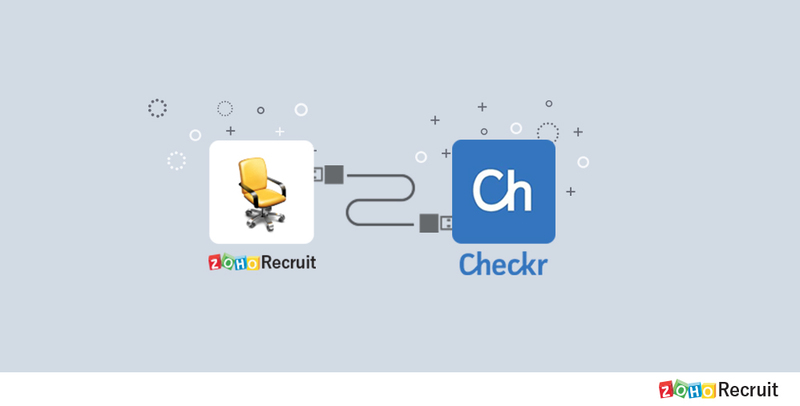 What’s more, installing Checkr in Zoho Recruit is a breeze. Follow this guide to start using Checkr in just five simple steps. We’re sure that this integration will make your hiring process faster and easier. We’d love to hear your thoughts about it. Please share them in the comments section below.